Solutions for basic energy, air-flow problems, heating and cooling systems, appliances and lights, mixed climate issues, and alternative energy strategies that are doable and extremely efficient. The appliances we use…the lights we turn on…these two items alone in our homes can account for upward of 40% of total energy dollars spent. For those who want to save money (and who doesn’t?) 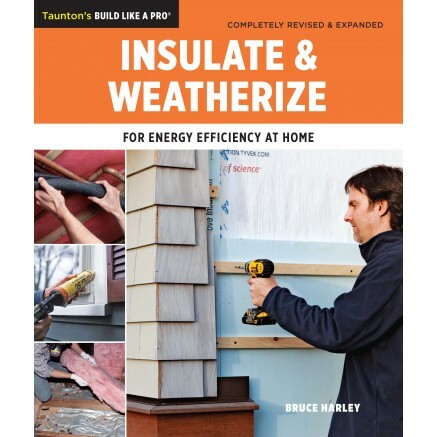 by becoming more energy efficient—and for those who want to go a step further and embrace the latest strategies in renewable and alternative energy systems—Insulate and Weatherize is about to lead the way. 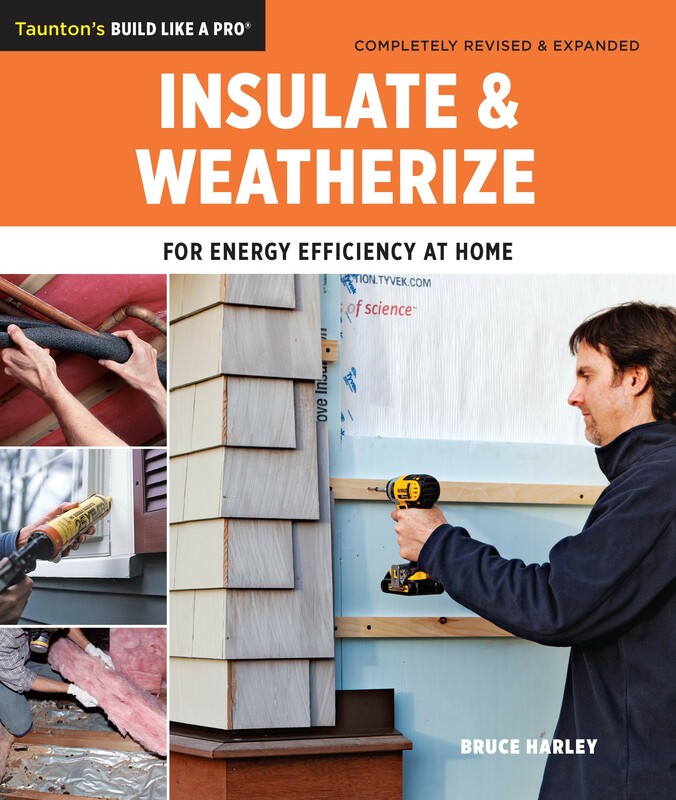 It's been 10 years since the first edition of Insulate and Weatherize was a smash hit. In this completely revised and expanded edition, the advances in science and technology shine brightly to walk homeowners through the many solutions for basic energy, air-flow problems, heating and cooling systems, appliances and lights, mixed climate issues, and alternative energy strategies that are doable and extremely efficient. With Insulate and Weatherize at hand, home energy costs won’t soar through the roof, especially if there’s a solar panel or two on it.